Tiny Harris sent a strong message to her (estranged?) husband T.I. when she filed for divorce back in December 2016. Tip spoke out revealing he didn’t want the divorce (although he did call their marriage a distraction) and now, it appears he’s doing everything he can to get his wife back. 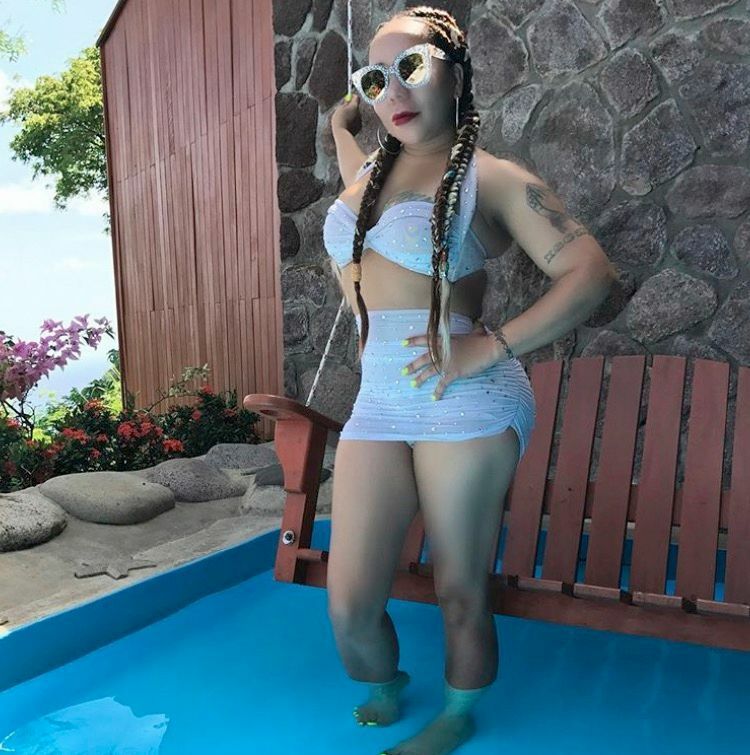 The Xscape singer jetted to St. Lucia with a few friends to celebrate her 42nd birthday. 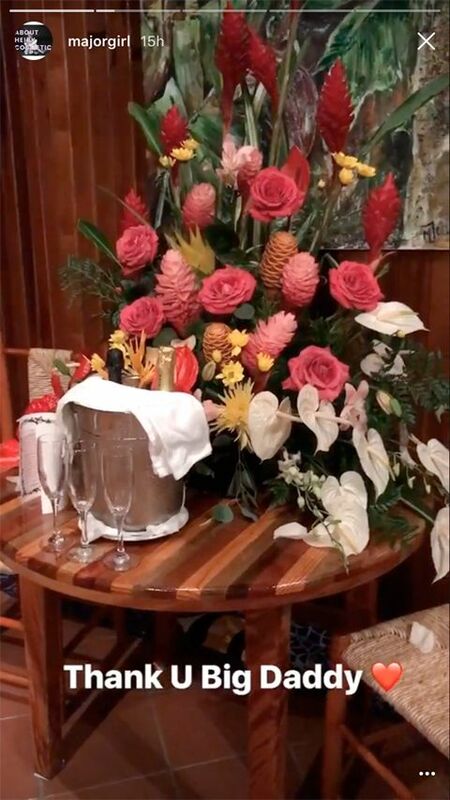 The trip was funded by her husband. And he also popped up on the scene to help her celebrate. 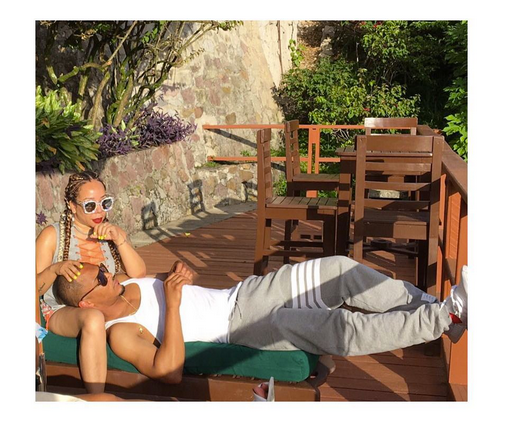 One of Tiny’s friends captured an intimate moment between the couple and posted it on Instagram where Tip is laying on Tiny’s lap while she stroked his head. Remember when Tiny serenaded Tip and their daughter Heiress during an Xscape concert in Detroit earlier this month? While the moment didn't confirm they were getting back together, it definitely had folks hoping they would get back together. Last night, an episode of “Being” featuring Tiny aired where she opened up about her husband’s infidelity. She said one of the biggest myths about their relationship is that Tip fathered another woman’s child. She said there is no outside child. If it is, where is the child? She’s never seen him/her. Tiny made it clear that she and Tip have had issues over the years and ended up separating, but someone close to them passed away which brought them back together. It has been a lot of back and forth between them as they try to figure out what they want to do with their relationship. Looks like they're going to give their love another chance.